our mission is To be a catalyst for development through scientific intervention and meaningful play. 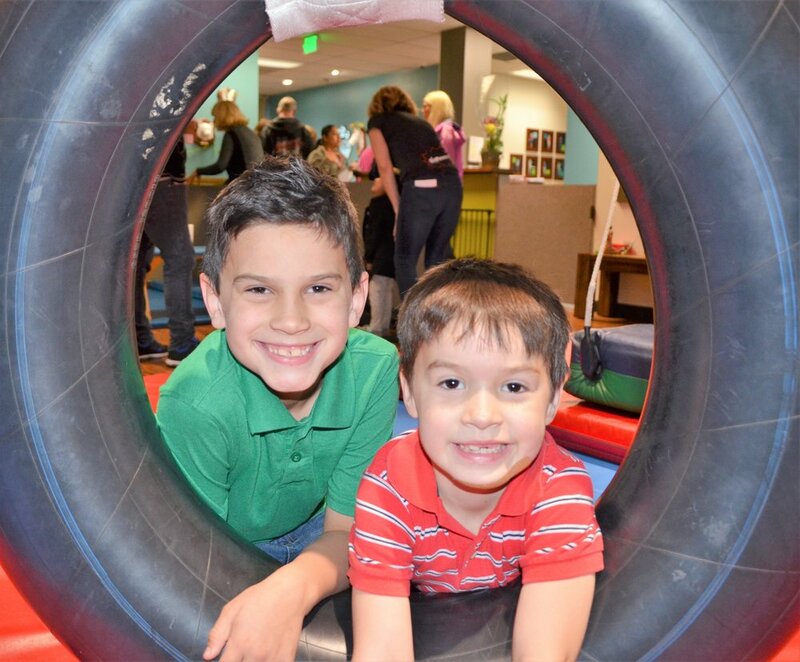 We believe that every child should be able to get therapy that is current, specific and family centered. In other words, therapy that works. We are therapists who live and work in San Bernardino and Riverside counties. We have struggled together with families searching for therapy services for their children that are specific for children, and can get started right away. Getting therapy early is important to teach a child to speak, think, learn and move. Our desire is to provide therapy services to families of all income levels regardless of type of insurance coverage. We are interested in nurturing future therapists in pediatrics through mentoring and adding to the knowledge base by conducting IRB approved research. But we cannot achieve our goals alone. Find out how you can help. WonderLab therapists and staff at our open house 2018.